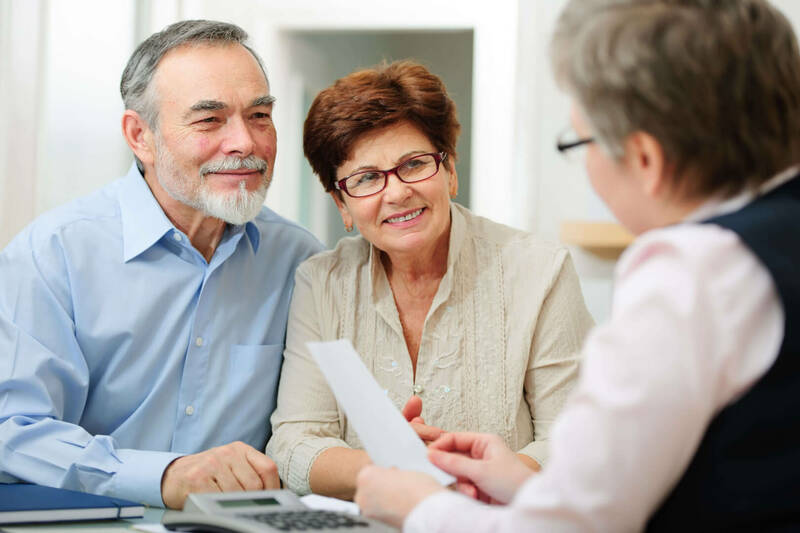 Should you choose a Roth or pre-tax retirement account? 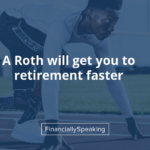 For most people in most situations, Roth contributions are better than a pre-tax 401K or IRA, but keep in mind that either is better than not contributing at all. 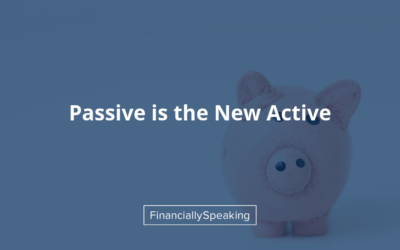 First, to clarify, a 401K is a retirement plan sponsored by your employer; an IRA is a self-administered retirement plan. 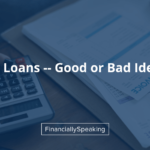 Both types may offer a Roth option. 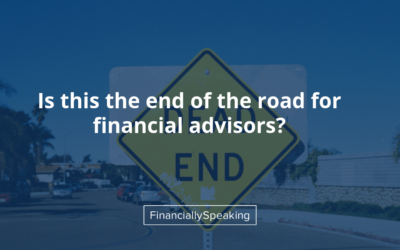 A pre-tax 401K or IRA provides a tax deduction in the year in which you make the contributions, but you will pay ordinary income tax on future distributions. You save taxes now but pay them later. 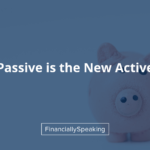 A Roth 401K or IRA provides no tax deduction at the time of the contribution but the future distributions are tax-free (with a few early withdrawal exceptions that I won’t detail). You pay taxes now but save them later. If you know your current tax rate is higher than your retirement tax rate will be, opt for the pre-tax option. If vice versa, opt for the Roth. And, if you know they will be the same, it shouldn’t matter. 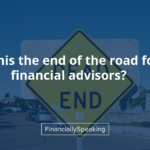 There are several reasons that tilt in favor of a Roth that can sum up to be meaningful over a lifetime of saving. Not all apply to everyone but surely some will. 1. 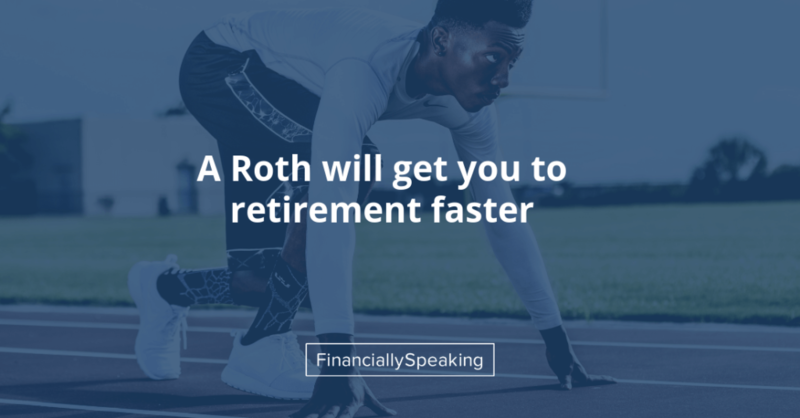 You’ll save more with a Roth. Most of us would put aside the same amount each year in either structure. This means you will have amassed a larger nest egg by retirement because the Roth savings will be tax-free. Yes, this is a psychological argument rather than a financial one but our minds usually work this way. 2. For higher-income earners who maximize their retirement contributions, you’ll shelter more money on an after-tax basis by using a Roth. 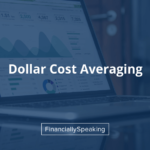 The maximum contributions are the same for both and a dollar saved in an after-tax account is worth more than a dollar that will be taxed later. 3. The tax treatment of pre-tax distributions offsets much of its benefit. For example, if you were to invest $1 for 40 years, it would grow to ~$15, assuming a growth rate of 7% per year. Thus, 93% of this accrued value would be from dividends and capital gains. If saved in a pre-tax plan, this income would be taxed at your ordinary income rate, rather than a more preferential rate for dividends and capital gains. A Roth avoids this shortcoming. 4. Roth distributions do not count toward your income for determining whether Social Security benefits are taxed. Pre-tax distributions do. For those retirees for whom these distributions could trigger Social Security taxation, this can be costly. 5. Roth distributions are more flexible. A pre-tax plan has required minimum distributions beginning at age 70 1/2 and these RMDs increase every year for the rest of your life. With a Roth, you control the timing and size of distributions, including taking none at all. 6. 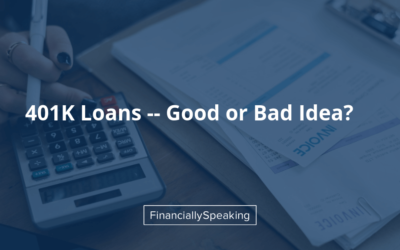 A Roth offers more creditor protection. Generally, both Roth and pre-tax 401Ks are shielded from legal judgments but a Roth allows you to protect more after-tax assets because you won’t be sharing the sheltered assets with the IRS. 7. A Roth is a better asset to inherit. Your heirs will not pay tax on distributions from a Roth whereas they would with a pre-tax plan. They’ll remember you even more fondly when they find out you left them a Roth inheritance. 8. If you’re facing state or federal estate tax, a Roth can lower the value of the taxable estate. There is no embedded tax liability as with a pre-tax account. Yes, the federal estate tax exemption is quite high, but that’s not the case for many states. 9. A Roth is more accessible in an emergency. You can take out contributions penalty-free and in some cases, you can also distribute the earnings penalty-free. With a Traditional account, you will pay taxes — and often penalties — on early distributions. In most circumstances, go with the Roth. Your older self will be grateful for your foresight. PS: Note that not all 401K plans offer a Roth option and SEP-IRAs are not eligible. Update: MarketWatch weighs in with their value of Roth IRA conversions.